While the Majlis Ghorfat Umm Al Sheif is not that old a construction (it was built in 1955), it certainly holds an important position among some of the main heritage buildings in Dubai. This building used to be the summer retreat of the royal family and on occasion, an important meetinghouse for the people who used to make Dubai tick. The Late Sheikh Rashid Bin Sayeed Al Maktoum presided over these meetings in the main hall of this simple and traditionally constructed structure. Named after the Umm Al Sheif pearl fishing bank, the Majlis Ghorfat is an unusual, largely because of its design. The architecture leans more towards the practical than the aesthetic and is especially adapted to provide respite from the summer heat by way of large shutter less windows. Dubai City tours of the heritage structure are allowed and tourists can even enjoy an opportunity to check the interiors of the two-storied building. Tourists coming for sightseeing in Dubai can visit the Majlis Ghorfat between 8am to 9pm. Incase you have not made any Dubai hotel booking or opted for a tourist package, you can hire a Dubai car rental to ferry you to and from the place. 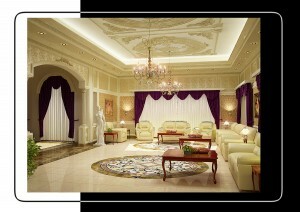 The Majlis is located in Jumeirah and is very close to the beach. It is currently unoccupied and serves mainly as a museum of sorts for visitors. The items used by the royal family are preserved intact and are on open display for tourists to admire. 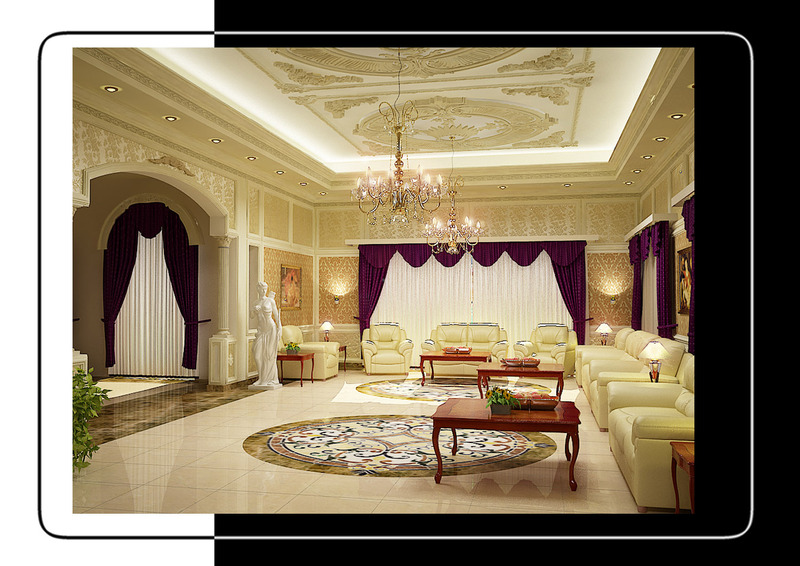 Contact an established Dubai travel company like One World to make your bookings to view this slice of Dubai heritage. A desert safari excursion in Dubai is one of the best activities to experience in the deserts of the Middle East. Dubai’s deserts have a number of possibilities and experiencing them all could result in quite the trip for your and your family/friends. For those visiting one of the UAE’s richest emirates on a small purse, consider a stay at budget hotels in Dubai where the accommodation is comfortable and the service friendly. Select your preferred Dubai discount tours package from the tour company you have chosen for a better deal. A desert tour generally involves adrenaline-pumping activities like camping, camel safaris, quad biking and even aDubai buggy desert safari. Desert camping in Dubai for instance, has some wonderful options like overnight camping where you are surrounded by the calm and peace of the desert region for an entire night. Of course, there will be tour guides along to guide you but you could even opt for a stay at special luxury hotels in Dubai in case roughing it out is not for you. Dubai sightseeing tours on camel back are another Gulf novelty where tourists can go for a short ride in the desert along a camel track. The ride maybe a tad bumpy, but rocking on the ships of the desert is infinitely worthwhile. Whether you are visiting Dubai for conventions or for a short recreational trip, a desert safari in Dubai is equally enjoyable for both types of stays. If you are unsure about the arrangements though, hire an established travel operator that can help you out.